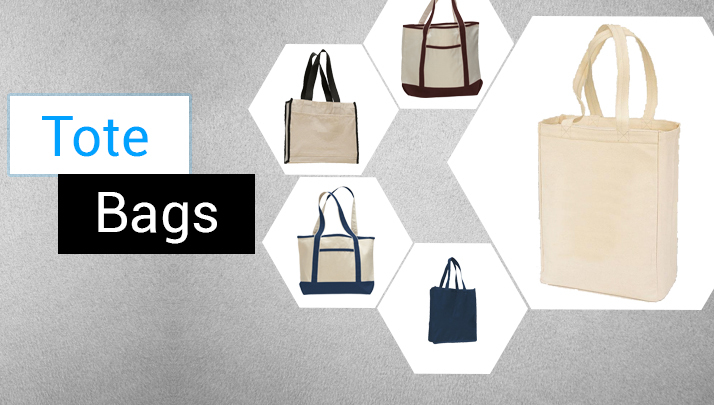 A tote bag never goes out of style. 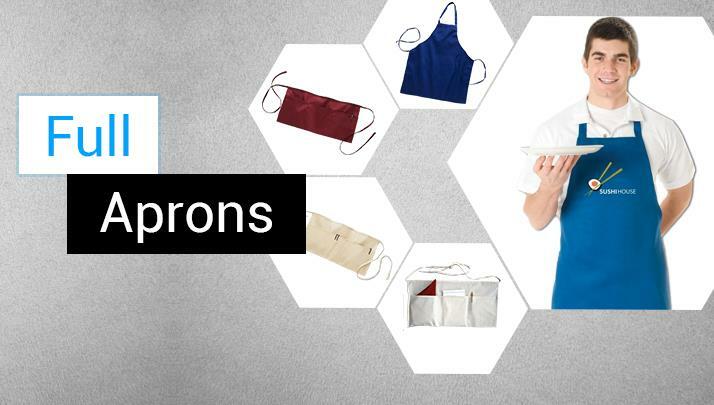 From over sized totes in stylish colors and prints to bright day bags with serious style cred, you'll be spoils for choice. I would like to take a moment to introduce you to Alltex. In 1985 our family began a business in the sportswear industry. Due to our hard work and dedication to excellent customer service we were able to sell our successful company in 2006 and move into another faction of the textile industry. Alltex was initiated due to the ever increasing costs of cotton related products. Our goal is to bring our customers excellent quality apparel and towels at affordable pricing. Our vast array of products and our vertical decorating capabilities makes Alltex a one stop shop for your blank or decorated product needs. 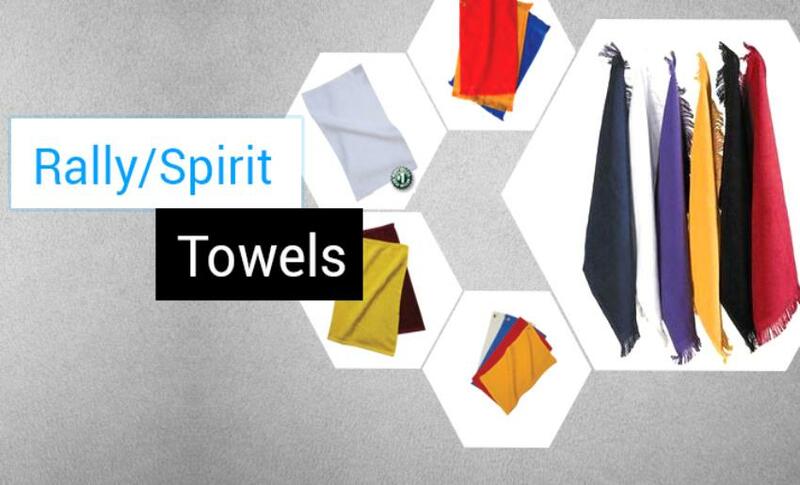 Our goal is to bring our customers excellent quality apparel and towels at affordable pricing. We are able to do this because of our direct relationships with both Domestic and Foreign Mills. I would like to take a moment to introduce you to Alltex. In 1985 our family began a business in the sportswear industry. © 2017 ALLTEX. www.alltexinc.com All rights reserved. Powered by : ECS, INC.